All investment properties are presented in a consistent way to make them easier to compare. You should bear in mind that CrowdLords cannot advise you on whether to invest and you should seek advice if in doubt. CrowdLords is a property crowd funding platform for people looking to invest in UK property. 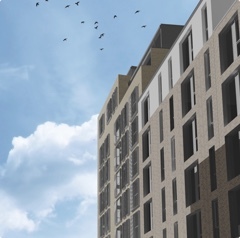 There are two ways to invest in property projects, equity investments and debt investments, both have differing benefits and drawbacks so care has to be taken when choosing the right investment for you. Equity Investment An equity investor is a ‘part owner’ of the property and is essentially sharing both the risks and the rewards. At the completion of the project an equity investor will get a share of the profit. It is usual for equity investors to get priority on a percentage of the profits before the developer. Debt Investment A debt investor is essentially making a loan to the property developer or LandLord. In return for the use of your money, you will be repaid the loan plus an agreed amount of interest. Your loan is secured with either a first or second charge over the property and usually supported by a personal guarantee. Many of our debt investments can be made within our IFISA wrapper meaning that any interest earned is tax free. UK Tax Payers can invest up to £20,000 per tax year within an IFISA and you can also transfer funds from other ISA accounts. Which one is for you? The return on equity investments tend to be higher, whilst the risk on debt investments is lower, this is because if for any reason the project does not reach completion the debt investment can be recouped by sale of the asset. Debt financiers will be paid first out of the proceeds of sale, equity investors, however, will only share in the balance after all debt investors have been paid. Conversely, if a project is very successful an equity investor will share in this success and receive a higher than anticipated return whilst the debt investor will always get the same fixed amount of interest on the loan. 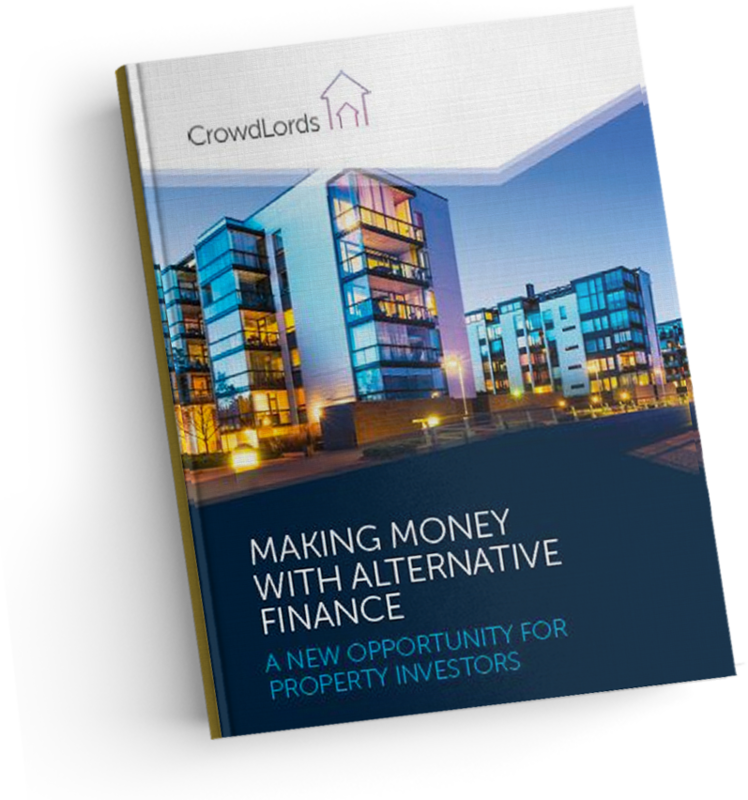 If you are new to crowdfunding generally, or its application to property investment, you may choose to download this guide giving an overview of equity crowdfunding. Property investment carries risks as well as potential rewards. It is recommended that investors carry out their own due diligence prior to making investment decisions. We complete an initial due diligence check on every Landlord/Developer and property to assist you in this process. 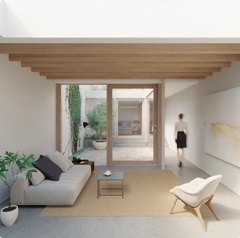 Transparency is important to us and so we provide as much information as we can about the people, property and investment behind each project to help you in your decision making. Our Due Diligence includes ‘Know Your Customer’ (KYC), ‘Anti Money Laundering’ (AML) and credit checks. We also meet with every Developer to understand their background, experience and motives. We always visit each property and when appropriate arrange an independent survey or valuation.